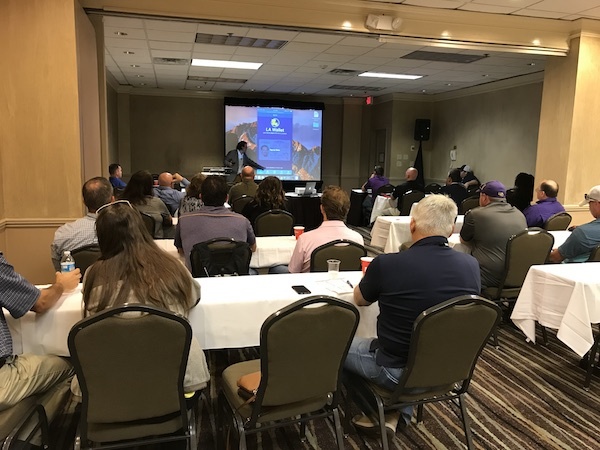 The Louisiana Governor’s Safety & Health Conference attracts safety professionals from across the southern region, primarily Louisiana. As safety professionals, it’s important not only to maintain certain levels of security but also stay up to date with the latest technologies, especially those approved by the State. 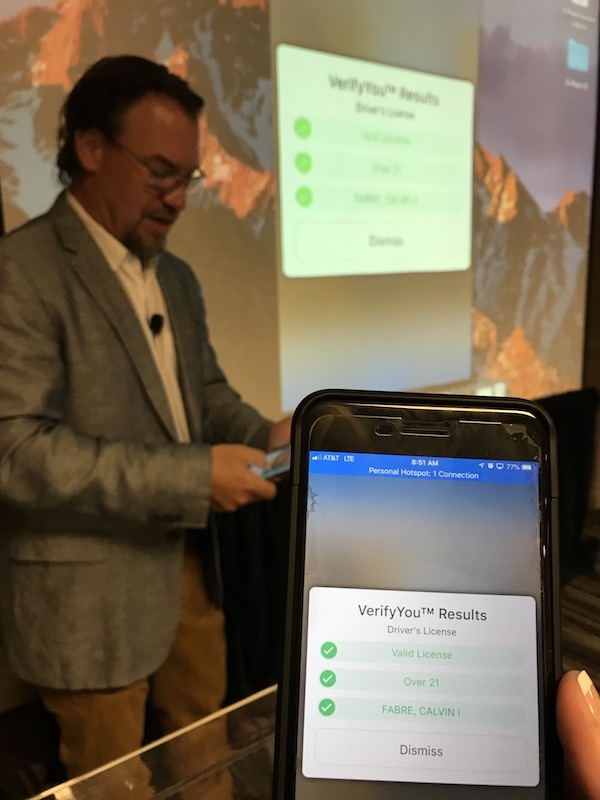 Digital identity security and safety is a new and evolving concept for many companies within the safety industry in Louisiana. 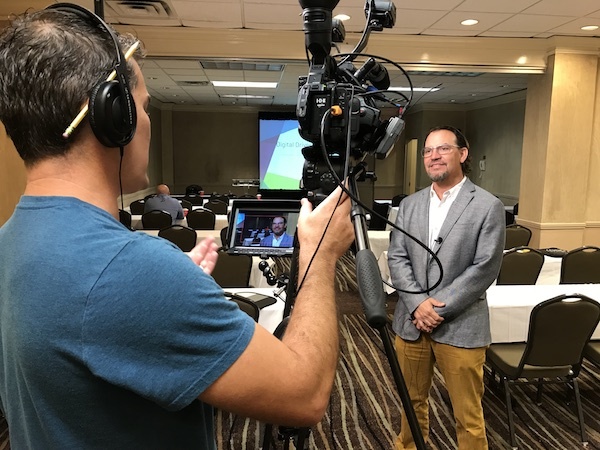 With questions already buzzing about LA Wallet, Calvin Fabre, CEO and President of Envoc, had the unique opportunity to give a first-hand demonstration of the app while explaining the roadmap potential of such innovative technology.